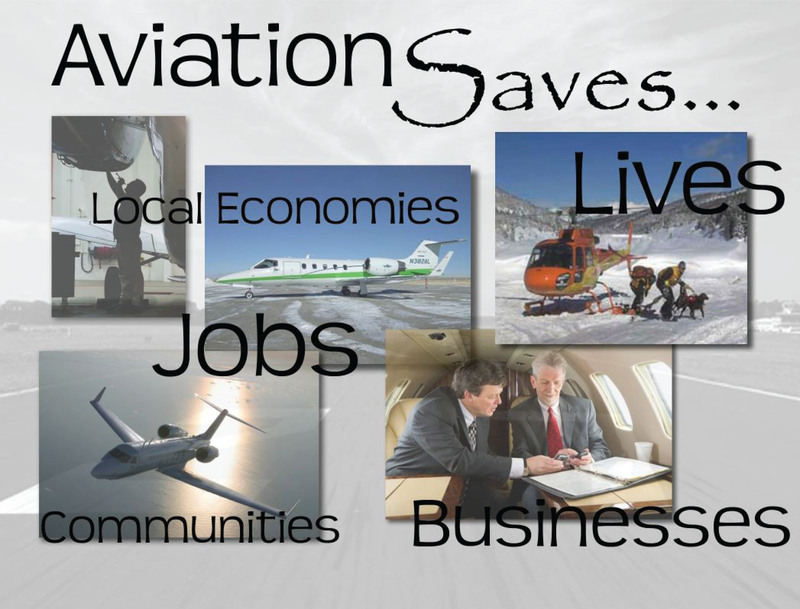 Created to promote the Aviation Saves... event, this video is intended to address the importance of aviation to a community and why it should be protected and promoted. 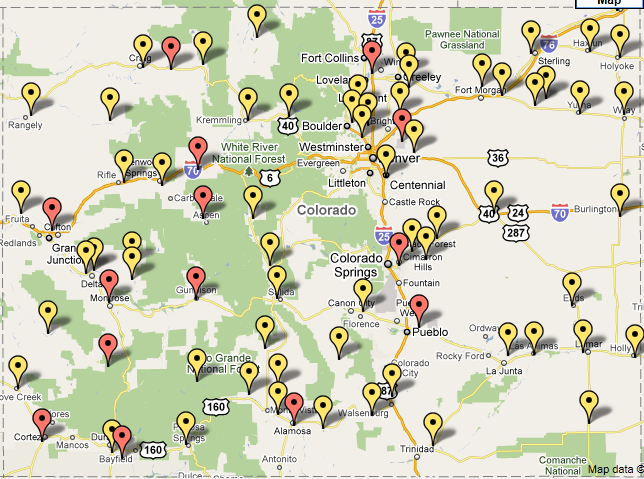 Take a look through pictures from past events and from around our local airports in Colorado. We hope to see you in a few of these in the future!! Video from CABA events and meetings. If you have photos you want to share, please send them to info@mycaba.org so we can post them here.